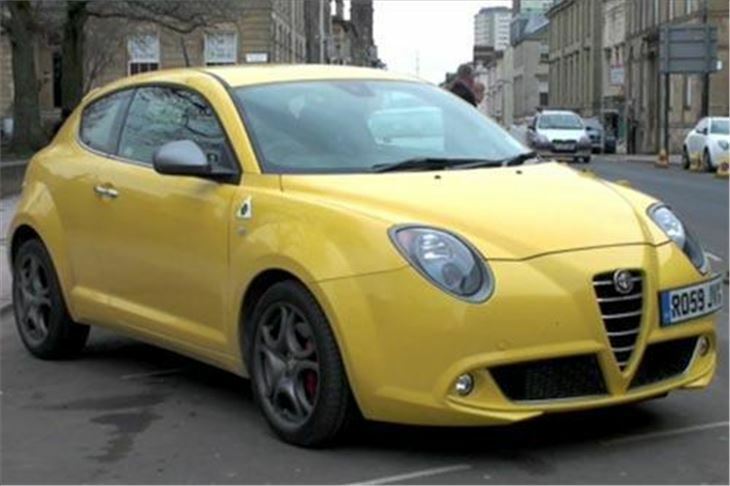 We’ve done the Alfa MiTo before. Last January, actually. Then again in the summer because the weather was so bad first time round I couldn’t make a proper film. 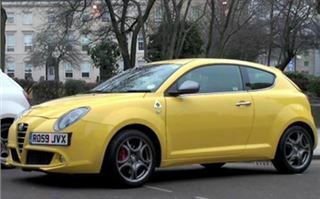 But since then the MiTo has acquired a pair of new engines that are vitally important for Alfa, for FIAT, and perhaps, without exaggeration, for the World. They are called MultiAir. And what this means is a new and completely different way of getting more air into an engine than was previously possible. More air means better combustion, which in turn means more power, better fuel economy and lower emissions. That’s actually 12% more power, 10% better fuel economy, 11% less CO2, with the beneficial side effects of 15% more torque (or ‘pulling power’) at low revs and 50% less ‘turbo lag’. As Massimo Fulfaro explained, electro hydraulic solenoids control the opening and closing of the intake vales, constantly keeping the throttle body open. Unlike mechanical variable valve timing, it’s completely failsafe because if it fails the valves close, so the pistons can’t hit them. And that’s just the engine. 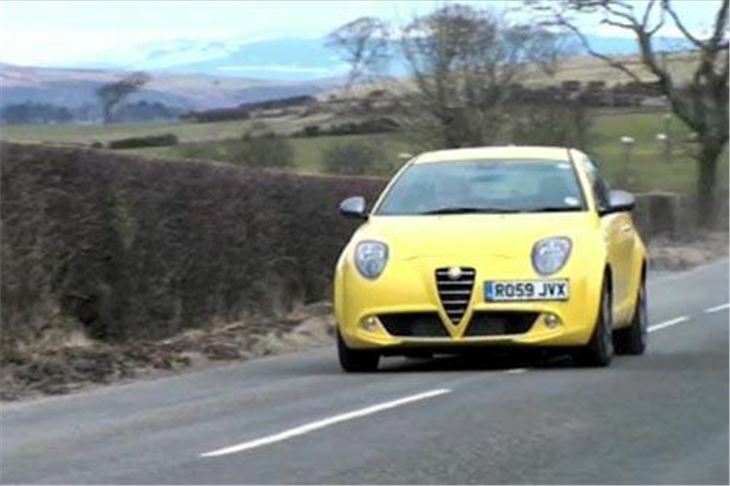 The 170PS MiTo Cloverleaf also gets active suspension. 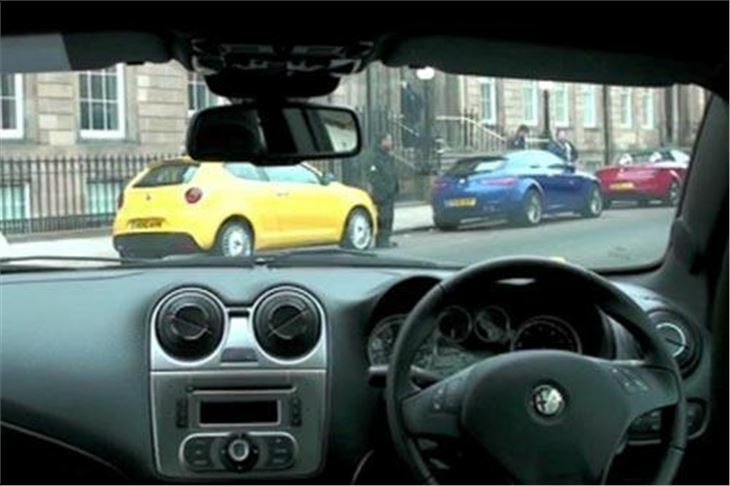 Four sensors monitor the suspension at the front strut tops and the hubs, while a firth sensor monitors the rear suspension, constantly assessing what type of road surface the car is being driven on and what demands the driver is making of the car. They then optimise the way the car responds by means of electronically controlled dampers. So this is a very sophisticated car. 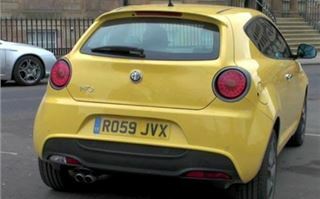 And, as with all Alfa Romeo MiTos you still get ‘DNA’ which enables you to tailor the car’s driving characteristics. You can choose ‘Dynamic’ for a more sporting drive, ‘Normal’ for suburban and town driving, and ‘All Weather’ for maximum safety, especially in low grip conditions. We had it in ‘All Weather’ mode, and to me it felt as if each tyre was made of glue. The levels of grip for a front wheel drive car were truly astonishing. But, more than that, it seemed to have acquired some communication skills that previous MiTos felt to me to have lacked. Even though grip levels were amazing, you could feel exactly the point they ran out and you needed to make a minor adjustment to stay on the road. Very fast, very safe, very confidence inspiring. On standard 215/45 R17 tyres it even rides well on broken surfaces. Truly great. Philippe Krief, the chassis engineer responsible, deserves the Italian equivalent of a knighthood. On top of that the 170PS MultiAir is a joyful engine. Responsive, yet tractable. 0-60 in 7.3 seconds and a top end of 136mph is pretty good for a 1.4 watercooled turbo. 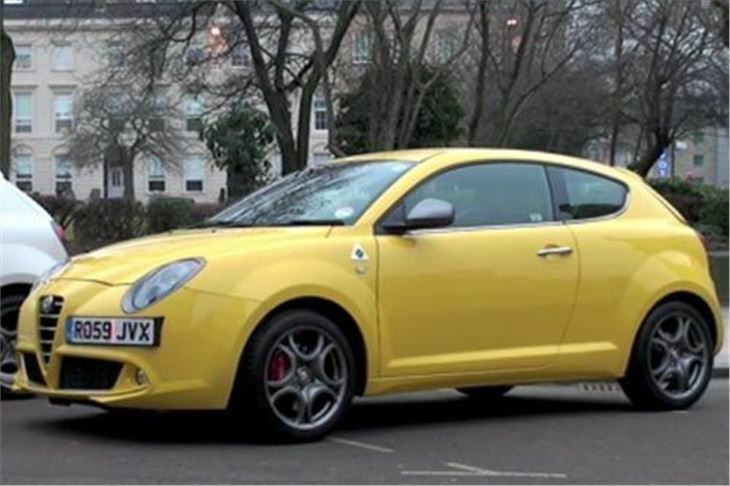 And the price of £17,895,isn’t silly either for such a complete package. 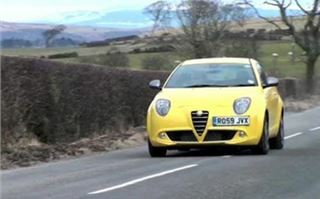 Blue & Me and the usual, now reliable, Alfa/FIAT sophistications are all there. Pair your phone to the car and it automatically turns the car into your phone whenever you start up. You don’t get standard satnav, though. 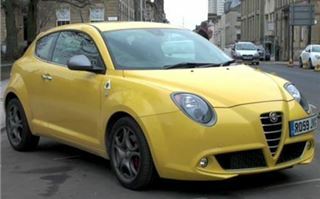 In comparison, the £1,760 cheaper MiTo MultiAir 135 Veloce is relatively, though not totally, disappointing. You get the benefit of a MultiAir engine, very low 129g/km CO2 and an excellent 50.4mpg combined (the 170 Cloverleaf pumps out 139g/km and does 47.1mpg combined). It’s just as flexible as the 170. But you only get five gears instead of six. And no active suspension, so it rides and handles pretty much the same as the original MiTos of a year ago. Which isn’t bad. But isn’t sensational, like the Cloverleaf in ‘All Weather’ mode. 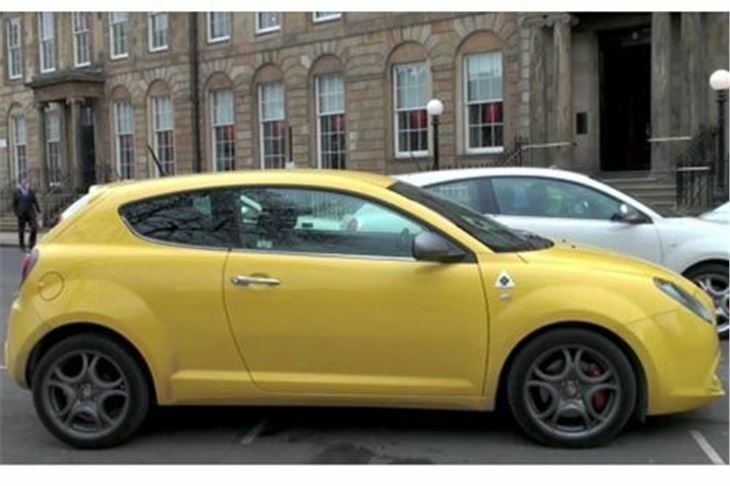 Coming soon, there will be an option for the 135 called ‘TCT’, that stands for ‘Twin Clutch Transmission’ and the description reads as if it uses the same technology as VAG’s DSG / S-tronic and Ford/Getrag’s Powershift. 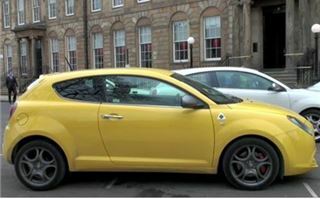 FIAT’s Dualogic semi-automatic is already the best semi-auto,, so the TCT should be good too and brings with it the benefit of slightly better economy and lower CO2 than the 135’s standard 5-speed manual. But the car for me remains the 170 Cloverleaf. It’s not an Alfa like Alfas used to be (and I’ve owned a few Alfas). Instead, it offers exciting new technology that really works. And that’s my kind of car.